We also hold expertise in successfully meeting the requirements of Elastome Seals. For installation, the recess need to be prepared little lowered in pre-determined position. our company is engaged in Trading and supplying. We Offer Premium Quality Elastomeric Seals. - Used in various sealing works. 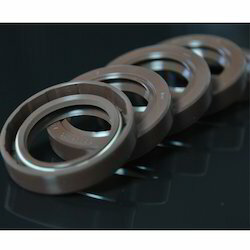 Our organization is a well-established company in this business and is involved in presenting an enormous quality range of Fire Elastomeric Seal. 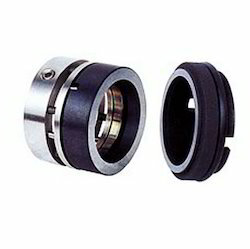 This Fire Elastomeric Seal is manufactured making use of quality approved material and latest machine. Our clients can get these products at most feasible rates. - Recess shall be prepared little lowered in a pre-determind position and the edge beams shall be placed in a position that both are aligned properly. - Steel structure and main reinforcement bar shall be enchored with proper welding. - Animation shows deformation of elastomer part. Elastomeric seals offer a traditional design that leverages the fluid and temperature resistance and sealing characteristics of high-performance elastomers.